Something to do with Assassin’s Creed III and George Washington also listed. 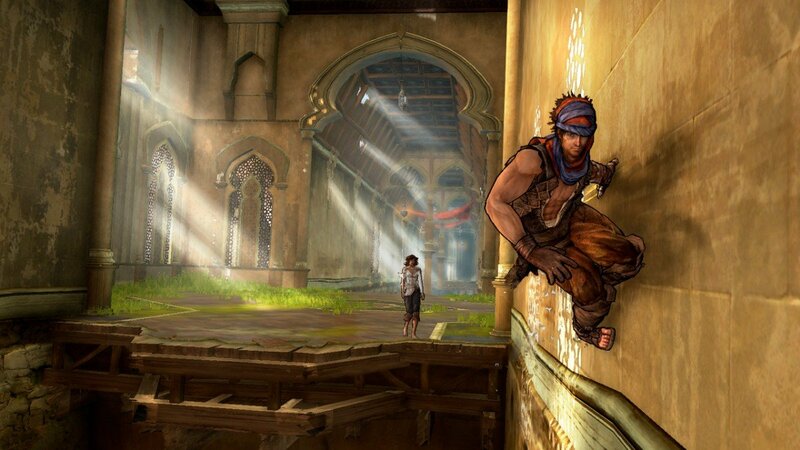 Now that the original Prince of Persia PS2 trilogy has been resurrected in HD format for the PS3 we can find out if the games stand the test of time. It seems Sony was onto something last year when they released the God of War Collection on the PS3. 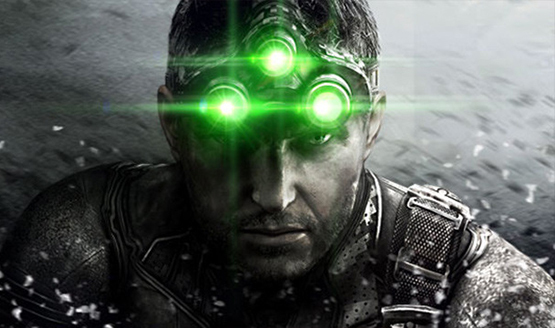 After selling well over a million copies, other game companies are looking into the ‘HD update’ for their franchises. We recently reported about the Mortal Kombat HD Arcade Klassics from Warner Bros., now it looks like Ubisoft might actually be series about updating to their classic last-gen trilogies on the PS3. The Prince of Persia series has taken many twists and turns from its early beginnings on the NES. After Ubisoftâ€™s fantastic debut of the â€˜The Sands of Timeâ€™ saga, and a subsequently thrilling trilogy, the series was given a fresh lick of paint, and relaunched as a cell-shaded, fluid, platforming game that stripped away the revered time control ability, and replaced it with a magical female partner. To coincide with the release of â€˜The Sands of Timeâ€™ movie, Ubisoft have returned to their roots with an â€˜interquelâ€™ between â€˜The Sands of Timeâ€™ and â€˜Warrior Withinâ€™. But can the game compare to its lofty predecessors, or was it rushed to coincide with the film?